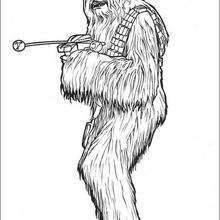 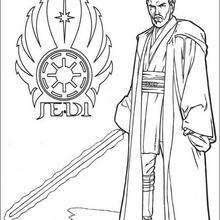 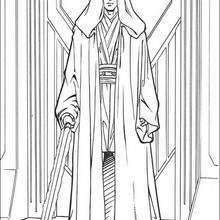 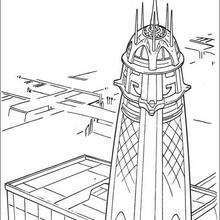 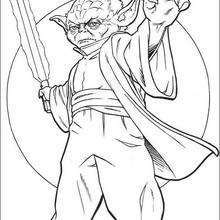 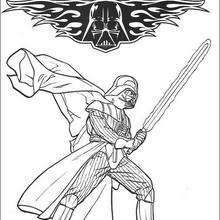 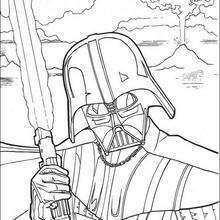 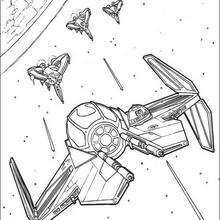 Do you like STAR WARS coloring pages? 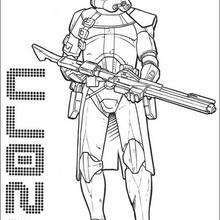 You can print out this Clone soldiers running coloring pagev or color it online with our coloring machine. 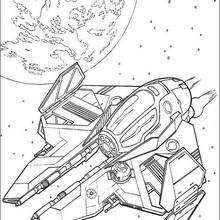 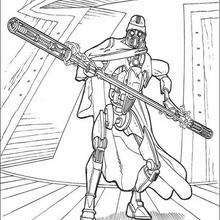 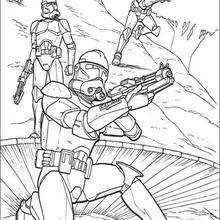 Print out and color this Clone soldiers running coloring page. 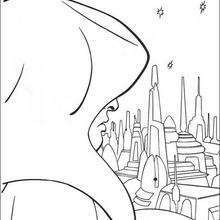 It will be a nice present for your Mom or Dad.